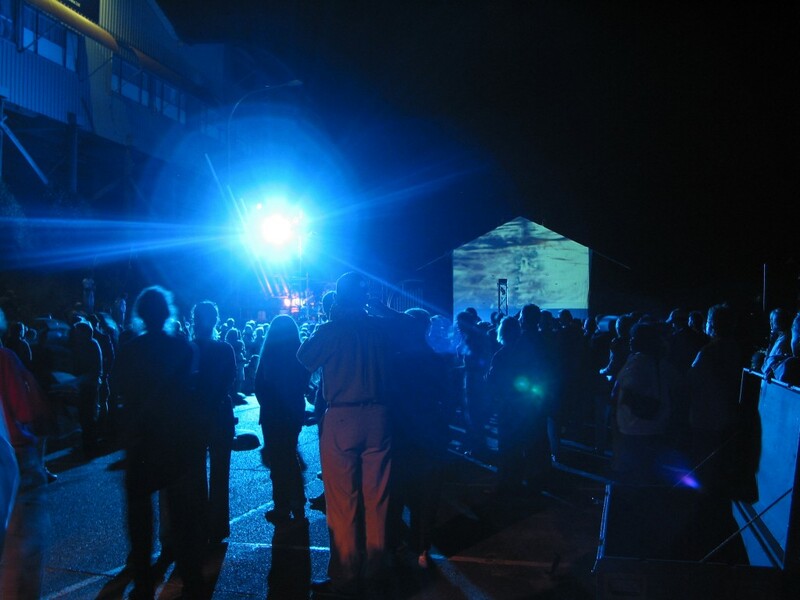 Soundscapes and song, heartbreak, hope and humour accompany an aural promenade through the streets of Lismore. The town of Lismore lies in a flood-prone area of the Northern Rivers region of New South Wales. Those floods are illustrated here in a recorded version of a large-scale music theatre work which took place in 2004 – a parade though the town’s streets and lanes, viewed by about two thousand spectators. 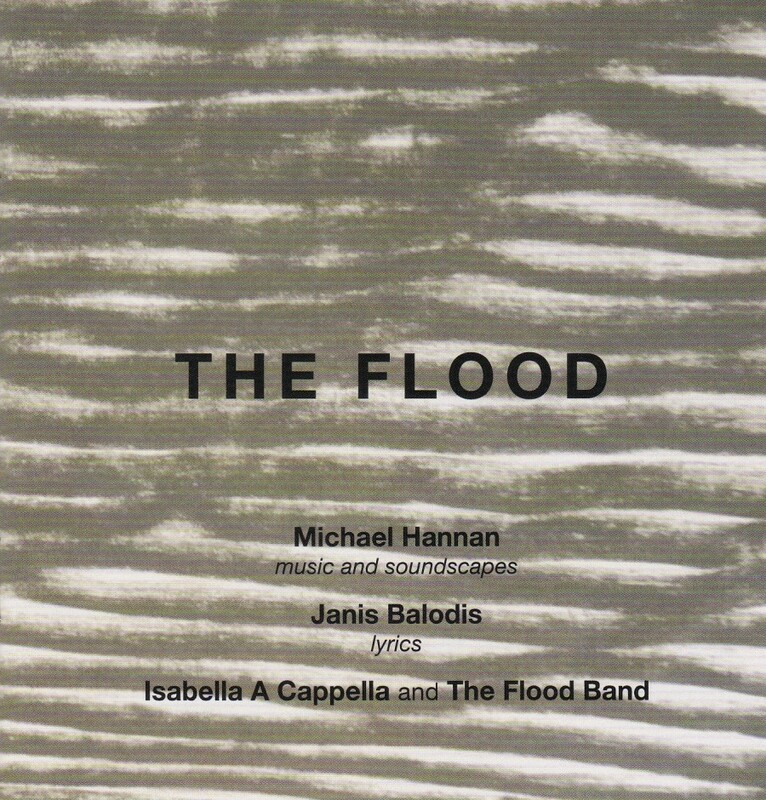 This CD creates a picturesque scene that engenders in our imagination not only the flood itself but also the theatrical event that the flood inspired. It takes the form of a travelling entertainment after the style of medieval mystery plays, or Benjamin Britten’s Noye’s Fludde. In this case, the Noah figure is portrayed as a local plumber ‘Neville’, who has heard the voice of God through a sewer pipe. While audience members assemble, they are entertained by a delightful soundscape of frogs, running water and bird calls which herald impending rains. 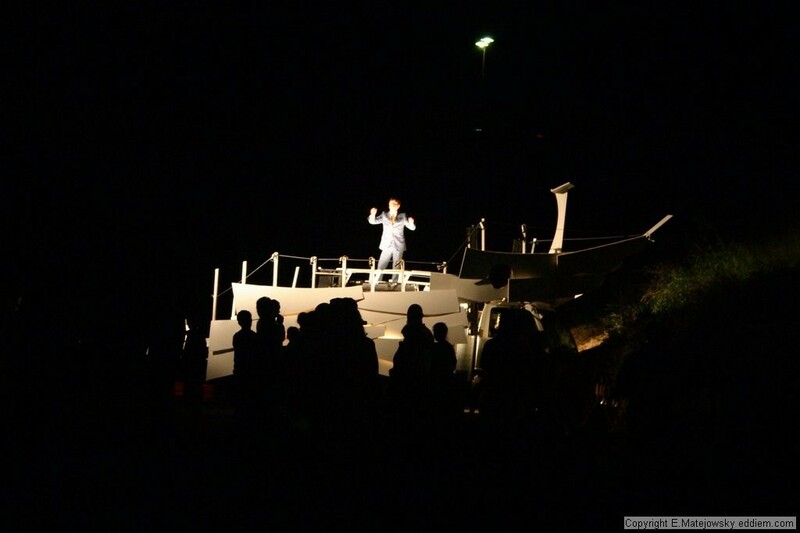 Neville recruits the crowd to join his ark (a truck) in a gospel-style exhortation called ‘Drowned Piano Blues’. An instrumental interlude ‘Flood Drumming’ warns of rising flood levels, followed by several promenade pieces in which the medieval sound of a hurdy-gurdy diverts the people as they stroll to the next performance space. Another soundscape ‘Flood Rain’ introduces a somewhat portentous feeling into this scenario. Ignore the cries of other mothers’ sons and fathers’ daughters. Of all God’s creatures, all those not chosen left dying in the mud . . .
A soundscape of frogs evokes images of flood water, then the ‘Sandbag Ballet’ surprises with some unusual instruments – the thongophone and tuned mag wheels. The thongophone is a set of tuned poly pipes struck with thongs. There’s forty snakes in the garden shed . . . The promenade ends as it began, with a soundscape: an enchanting dawn chorus heralds the new day and optimism for the future. The development and execution of this project, under the auspices of NORPA (Northern Rivers Performing Arts) has obviously involved a great many people, too many to name here. 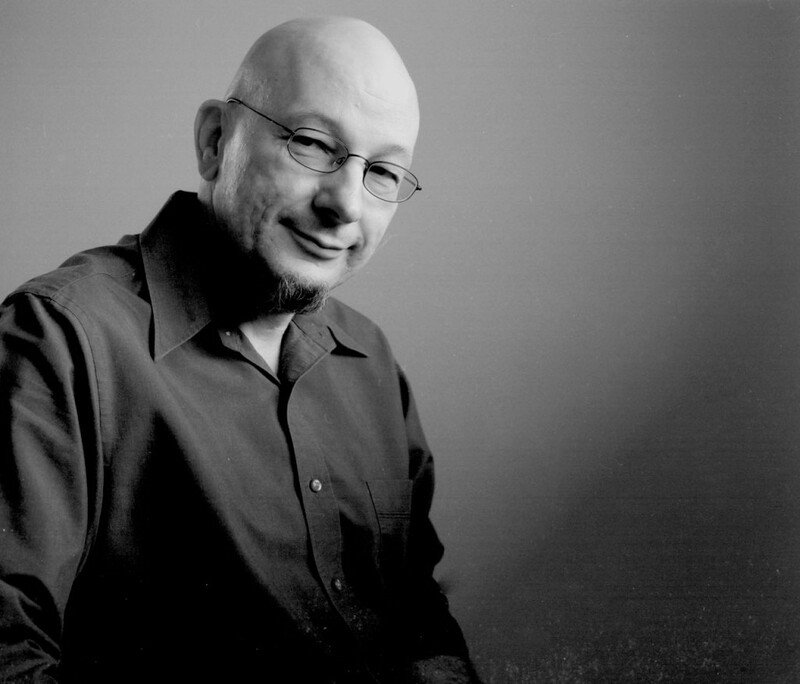 Written for a combination of professional and amateur performers, the music is a mix of instrumental and vocal in various styles, including tango, salsa, gospel and folksong.The Flood Band directed by Barry Hill, the choral group Isabella A Capella conducted by Jude Magee and several soloists give lively, spirited renditions. Crucial to the success are the writers of both words and music. Janis Balodis’s texts are printed in the accompanying booklet and, although they are heard clearly during performance, there is much to ponder upon in reading them separately. 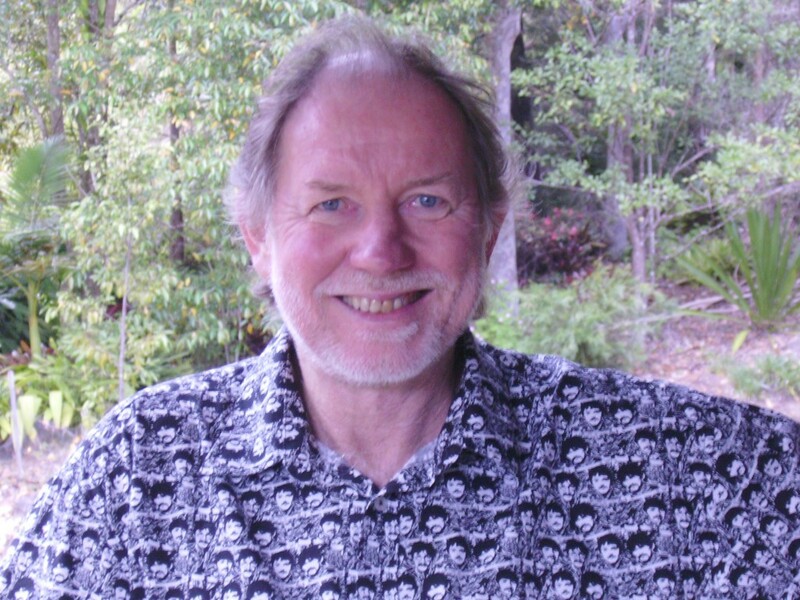 Integral to it all is Michael Hannan, whose contributions include composition of all music, soundscapes, booklet annotations and cover artwork. He was also producer, with engineers Richard Herczog and Michael Worthington, of the recording which was made at Fat Note Studios Byron Bay. The whole CD is an unusual and thoroughly enjoyable experience.